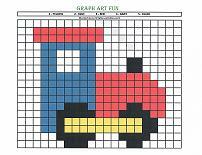 Welcome to preschool printable activities! 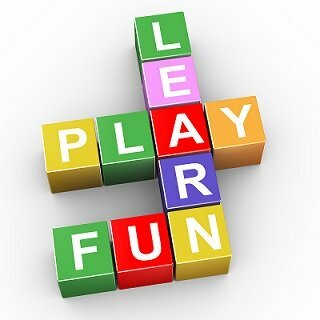 This is the place for simple activity ideas for learning and fun… all at the click of a mouse. Looking for free activities you can do NOW? This site has over 1200 free printables available! And lots of Holiday Fun! Use the free printables to supplement your child’s education and make learning engaging for your preschooler. Pave the road to kindergarten with fun activities to provide valuable practice and teach a wide variety of skills. Research shows there is a strong correlation between the development of a child early in life and the level of success they will achieve later in life. So, talk to and teach your child. Let them know that learning is important and, most important, that you are proud of each new milestone reached. If you would like to use the worksheets or activity pages more than once, I recommend printing the sheet on card-stock paper for added durability and placing in a clear page protector. Then, use dry or wet-erase markers for easy clean-up for future use. Keep your pages in a binder for easy storage.